Nostradamus named Charles De Gaulle directly in his prophecies with a description of his role as the first president of the new government of France. Overall, Nostradamus used the word Gaule 19 times. He also used the word France many times. So to Nostradamus Gaule was not France and in his time he saw Gaule which was Brittany join the French monarchy. In Medieval times the word Gaule meant often a foreigner and the root of the word is the Germanic Walha that means foreigner and directly a Roman citizen of ancient Galatia (modern France). Modern Nostradamus translators that are truly ignorant of early and middle French and Latin usually just translate Gaule as France. To Nostradamus the usage of this word usually meant a foreigner or someone from the newly annexed northwestern area of France also known as Brittany the seat of ancient Celtic tribes, Druids and the amazing megaliths seen in the area which includes the standing stones of Carnac and the nearby megalith known as the Madeleine Dolman of Gennes. Nostradamus named his oldest daughter Madeleine possibly in honor of the ancient Dolman as he named his oldest son Cesar in honor of the Roman Emperors that had civilized Galatia as modern France was known in ancient times to the Romans. Nostradamus used ‘de Gaule’ only twice in his Prophecies and both are clear references to Charles De Gaule. 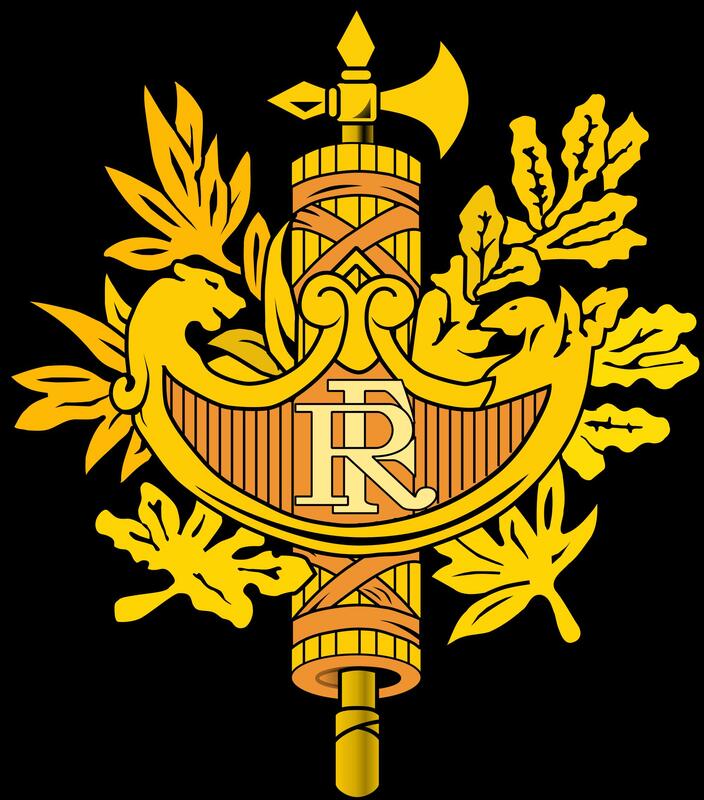 The first reference is in CIVQ12 where an ‘army’ is in disorder, a reference to when de Gaulle was in London and leading the French Resistance. The same Quatrain then mentions how the army is reassembled and chases out their foe under DE GAULLE. Then in the second reference to Charles de Gaulle Nostradamus describes how the Blason (Coat of Arms or Guyron/Geronne) of de Gaulle’s family have three on it. 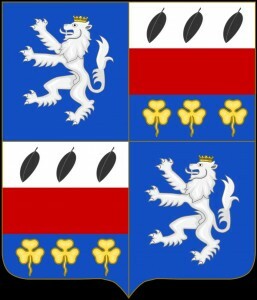 The fact is the Coat of Arms of de Gaulle features over and over the number three, three leaves and three tresfoils are featured numerous times. In CIXQ33 Nostradamus also explains he would be the first leader of the renamed leadership. 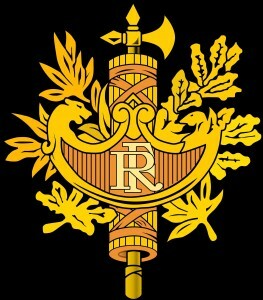 De Gaulle was indeed the FIRST President of the 5th Republic of France. This quatrain also describes Mussolini as the King of Rome or Italy and it says de Gaulle would cause Italy to tremble which he did when the Free French Army liberated Italy along with other Allies Armies. 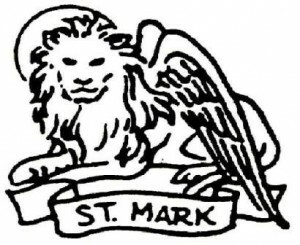 The sign of Saint Mark is the Lion and the Lion appears twice on the Coat of Arms of de Gaulle. So the two times Nostradamus used DE GAULE he clearly described a military leader in retreat who then reassembles his army to drive out the invader and then he says he will be the first leader of the new leadership of France. The other 17 times Nostradamus used GAULE he did not include the use of DE, he only use DE GAULE two times and both times the reference to Charles de Gaule is clear to those that can truly translate the amazing words of the Great Nostradamus. Puis hors des Gaules du tout sera chassé. Then by de Gaulle’s all will be driven out. Premier sur tous Monarque renommé. The First of the renamed Monarchy (leadership).